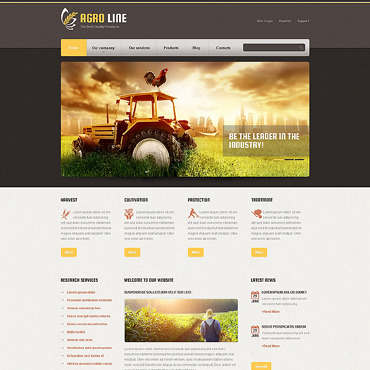 If you believe it's time to put your Agriculture business online, then this category is for you. 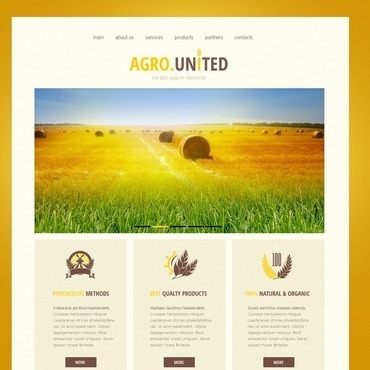 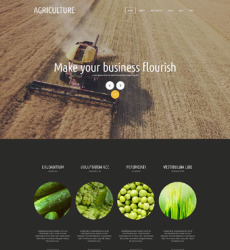 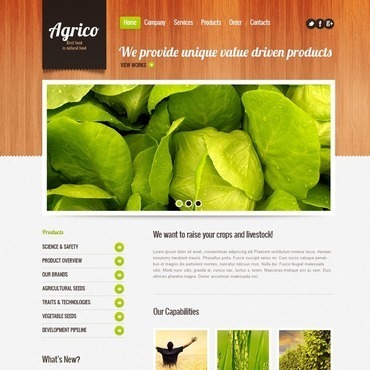 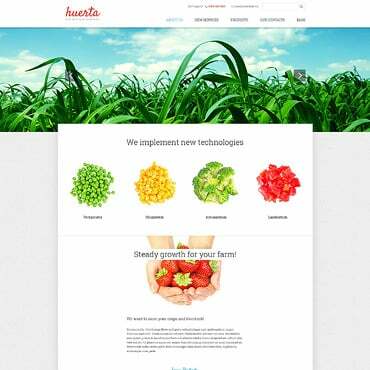 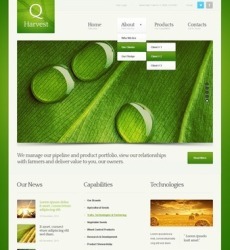 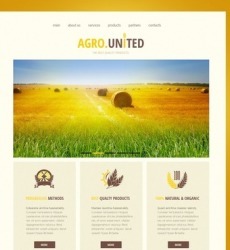 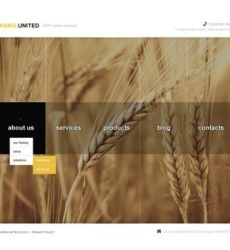 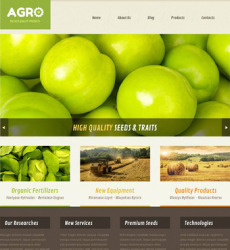 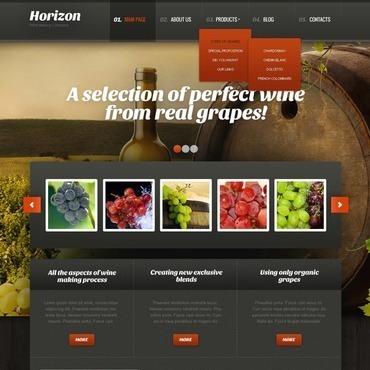 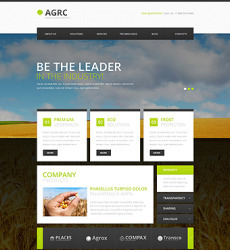 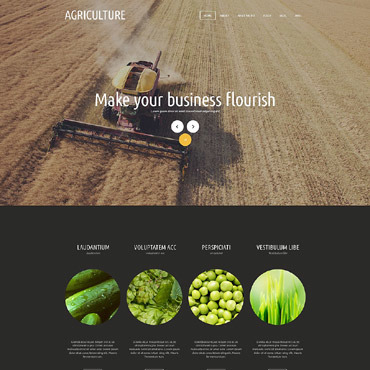 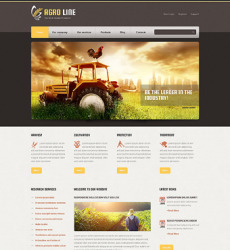 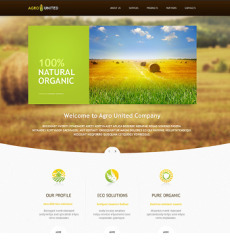 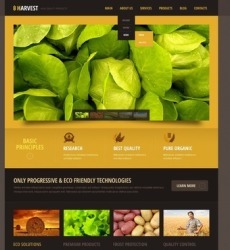 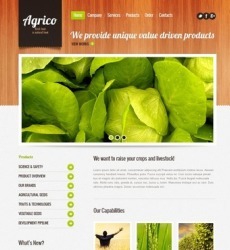 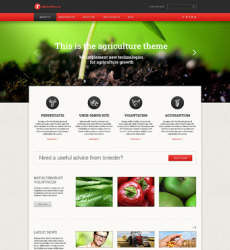 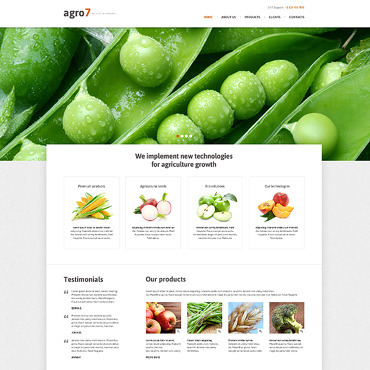 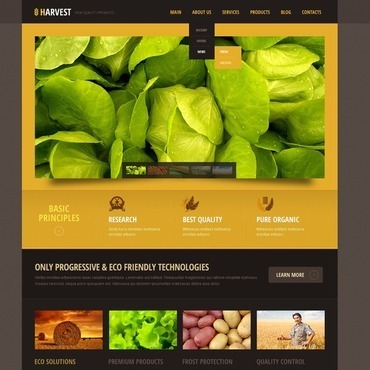 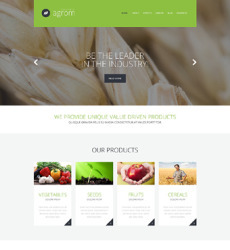 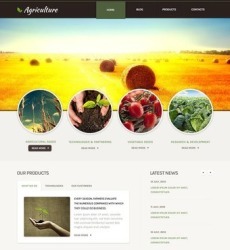 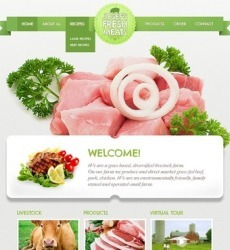 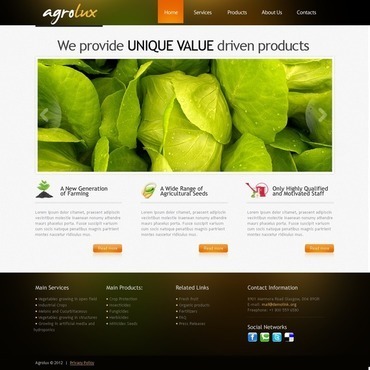 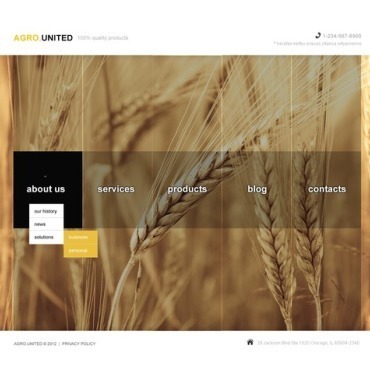 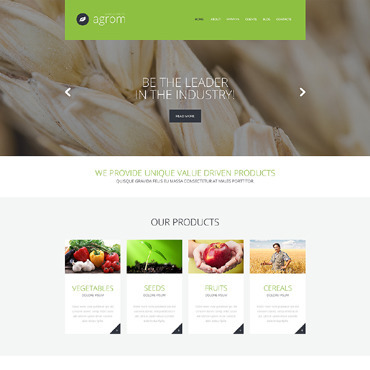 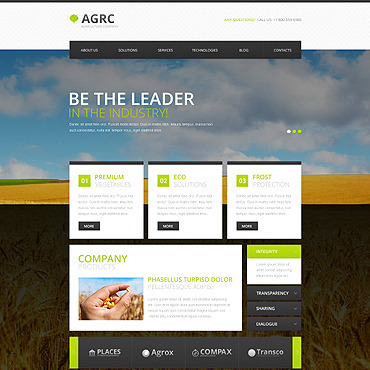 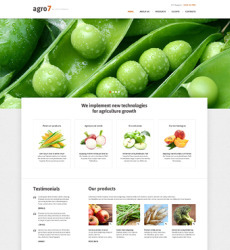 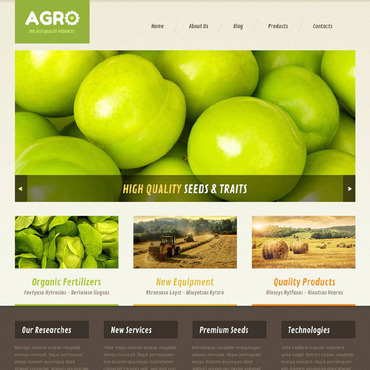 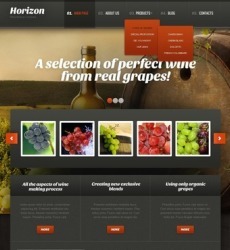 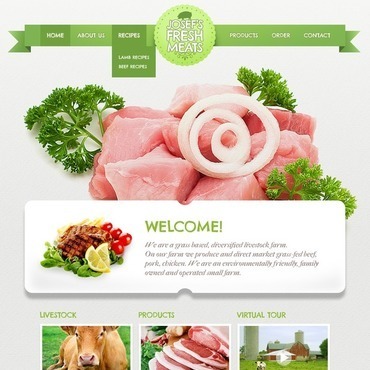 We are proud to present you a collection of Agriculture Web Templates. 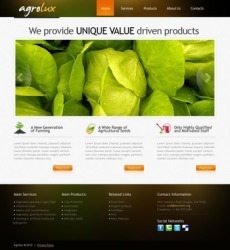 We offer you only premium quality pre-made web designs developed by a team of experienced web designers. 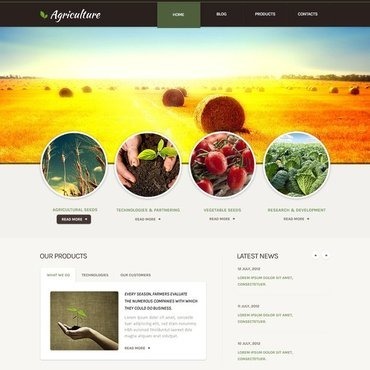 Don't forget to check the “sources available” section on the preview of the template to find out what software you will need for customization purposes.